Holly Fearnbach, PhD — SR3 Sealife Response, Rehabilitation, and Research improving the health of marine wildlife. Dr. Holly Fearnbach is a leading researcher in the field of marine mammal health. For more than two decades she has worked with government (NOAA), NGO and academic research groups on studies to support the conservation of whales and dolphins in US waters and internationally. This includes photogrammetry studies to assess the body condition, growth and reproductive success of free-ranging whales, and inference from post-mortem analyses of stranded animals. 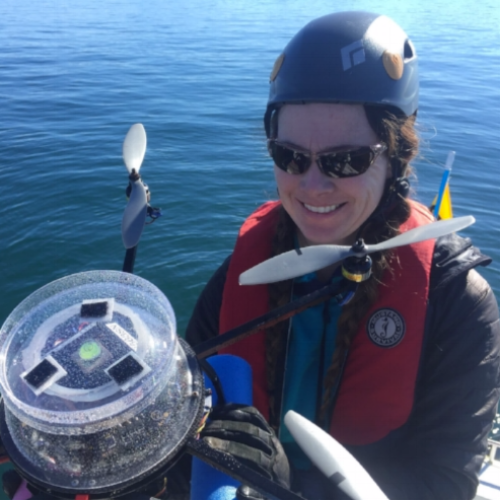 She now brings these skills and collaborations to SR3, to enhance our role in health assessment of marine mammals, notably endangered Southern Resident killer whales.